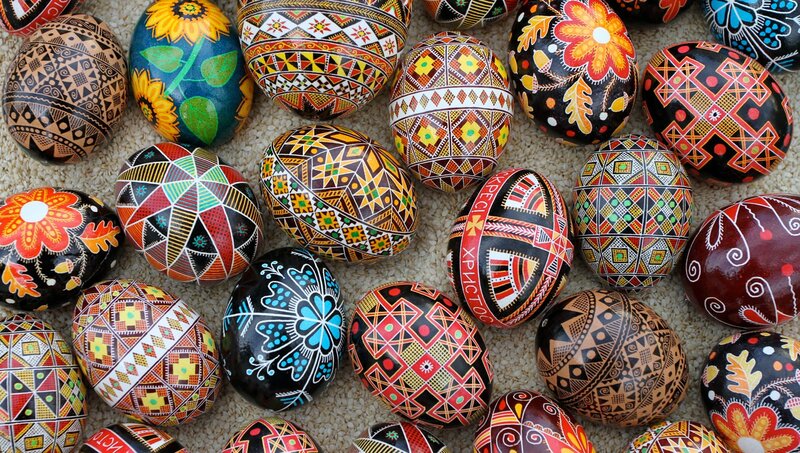 While many North Americans grew up dying Easter eggs with runny, pastel food coloring, Eastern Europe has much, much more to offer. What’s the best way to look super cool at the dog park? 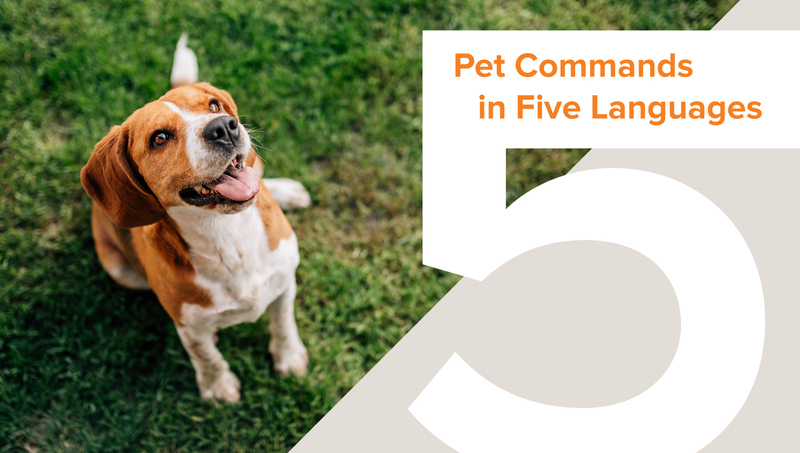 Telling your canine companion to ‘stay’ in another language, of course. 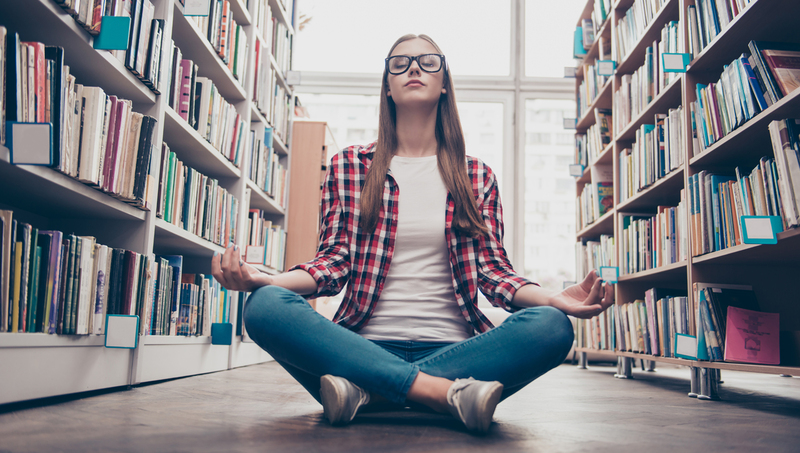 Whether you’re an adventure-hungry explorer with a knack for grammar, or a creative who loves high fashion, there is a language out there for you! 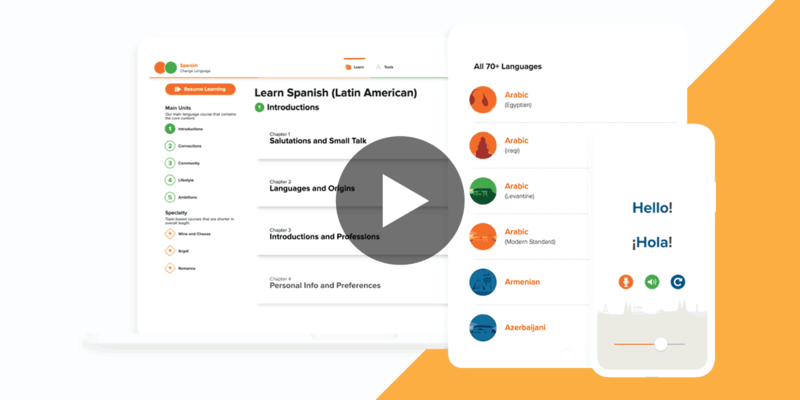 We’ve implemented the feedback and suggestions from our customers, our users, and language experts to deliver the next evolution of Mango: Introducing a whole new learning experience. 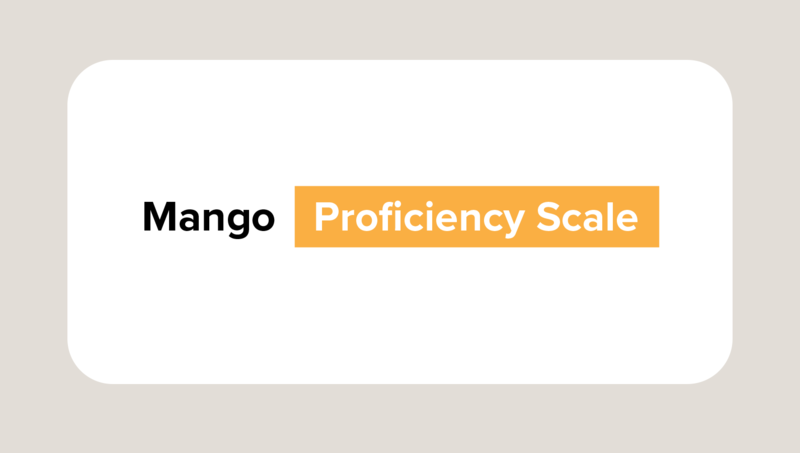 Where Do You Fall on the Mango Proficiency Scale? 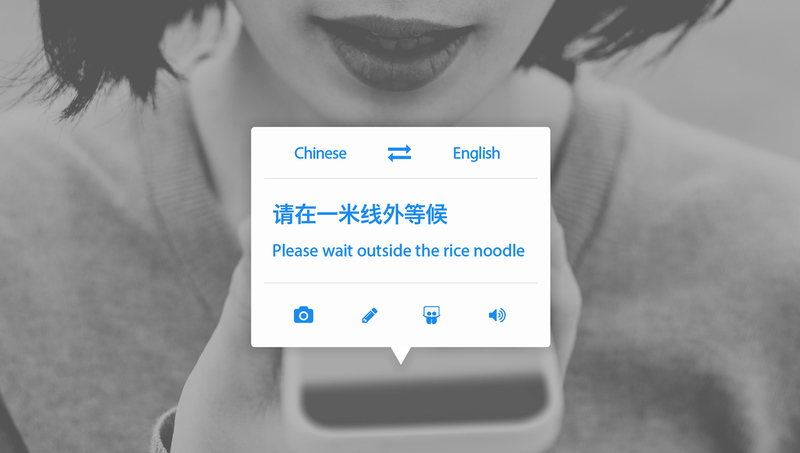 Tracking your progress toward achieving your language goals is now easier than ever. As the largest economy in Latin America and the eighth-largest economy in the world, Brazil puts Portuguese on the map as a top business language. 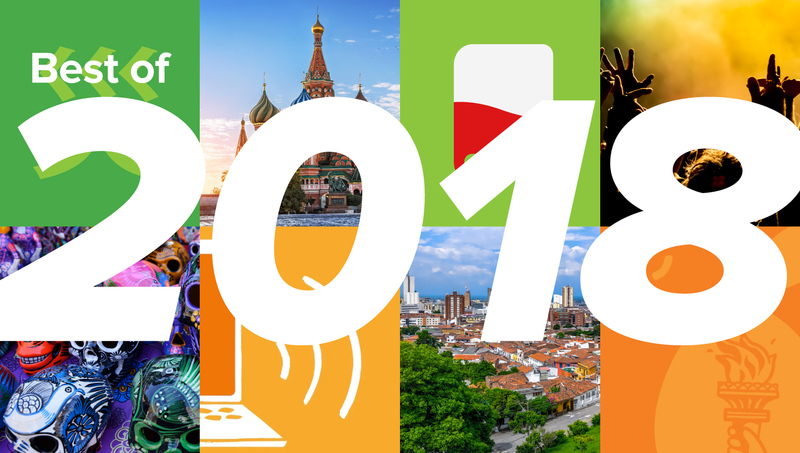 Check out Mango’s year in review for a look back on what brought us all together in 2018.